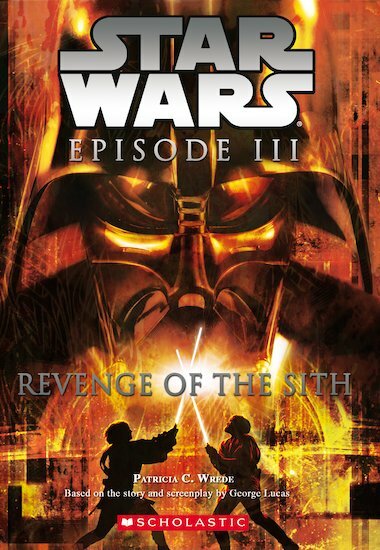 The Clone Wars are almost over – but Anakin Skywalker’s journey to the dark side is just beginning! The circle is completed in this final chapter of the gripping Clone Wars saga, showing the emergence of Darth Vader, the downfall of the Jedi, and the revenge of the Sith. Award-winning fantasy author Patricia C. Wrede concludes the story in this incredible novel, based on one of the most influential movies of all time.